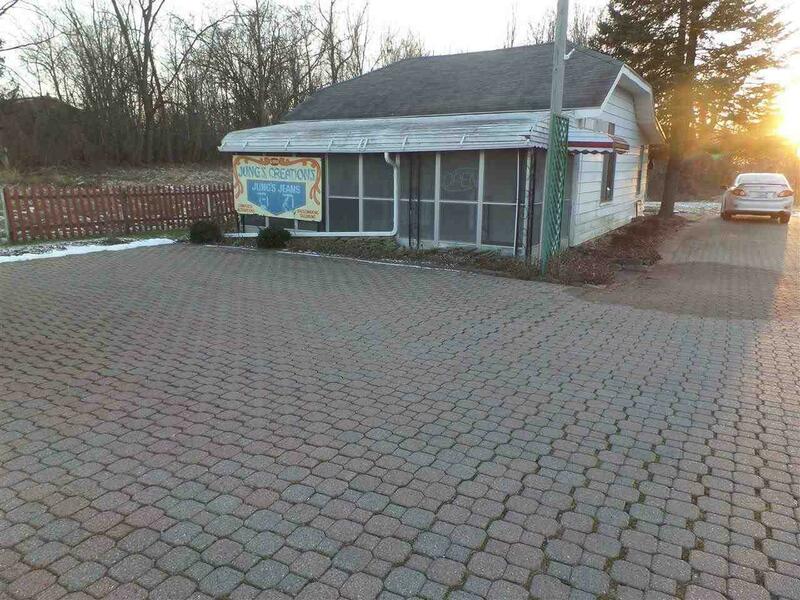 Excellent location for any business! Currently building is an alteration shop, seller will be retiring soon & is ready to sell all. Small building could easily be renovated for your use or demolished for bigger & better development.